New construction similar to be built. 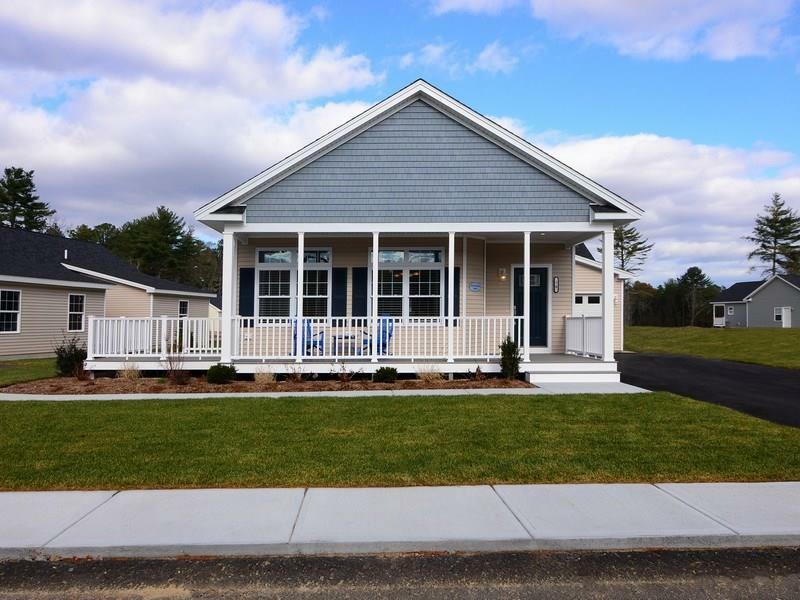 South Kingstown's premier 55+ active adult community. 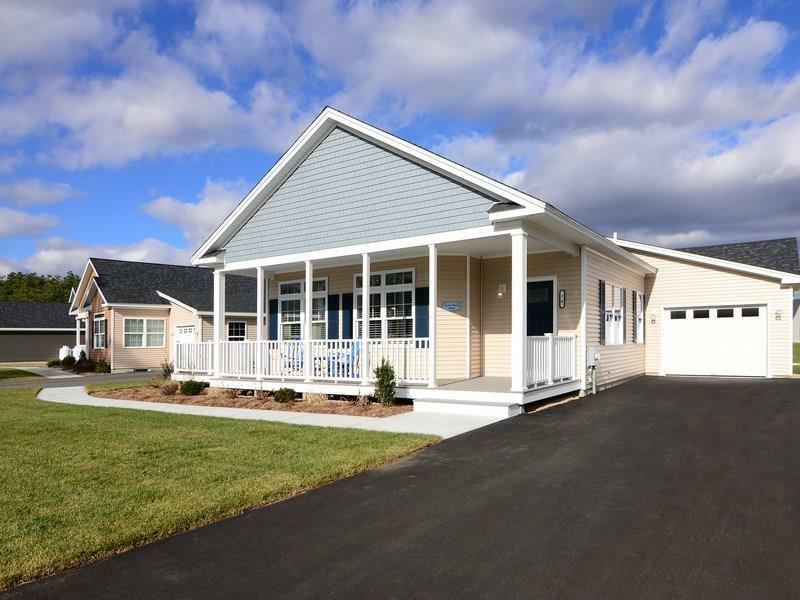 Additional home designs to choose from with opportunity to customize colors, finishes. 1400-1800sf, single level living, 9' ceilings, full basements, optional 1 or 2 car garage, well appointed kitchens, baths, maintenance free. This is our popular Sea Breeze plan shown & features 2 beds, 2 full baths plus den, 1778sf, farmers porch. Models open to view. 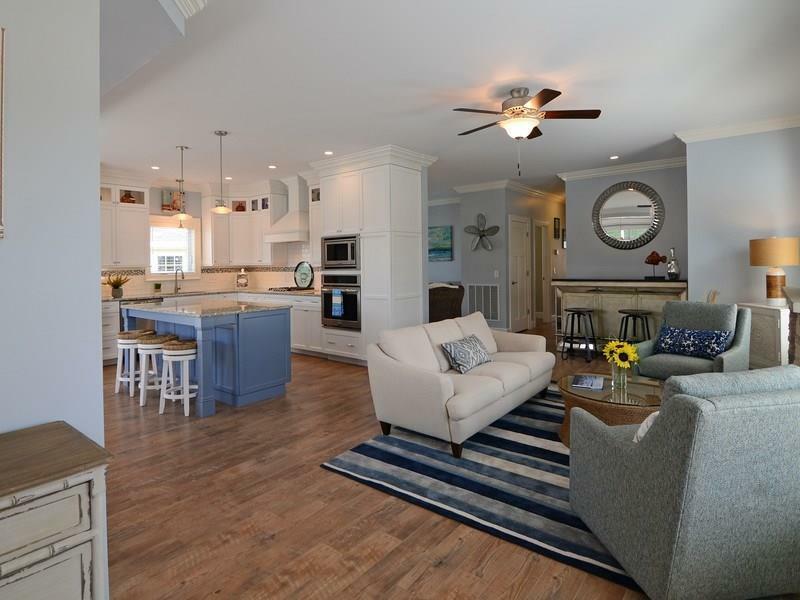 Close to Rt 1, beaches, marinas, shopping, dining. 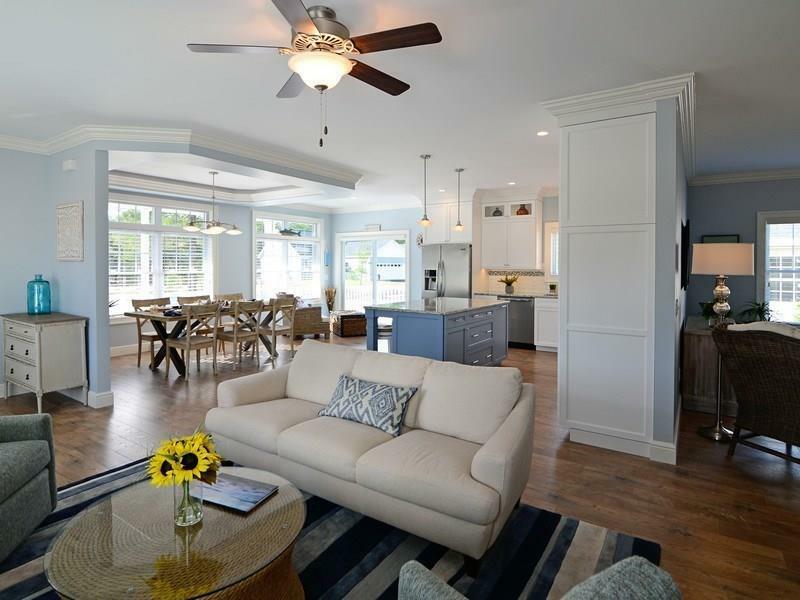 On site amenities include clubhouse, 9 hole golf, pools, tennis, fitness center.